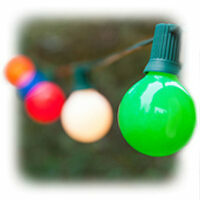 Outdoor patio lights are an essential element to any backyard transformation. Globe and patio string lights offer a brilliant solution for creating exceptional atmosphere above bistro and restaurant dining areas, elegant illumination when used in weddings and also make a fun way to carry your events from day to night! In just a few easy steps and with the help of our commercial grade patio lights, you can transform your backyard into a professional quality outdoor oasis that is so inviting you may never want to come inside! 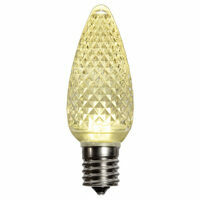 When it comes to hanging party and patio lights there are several patterns to choose from. 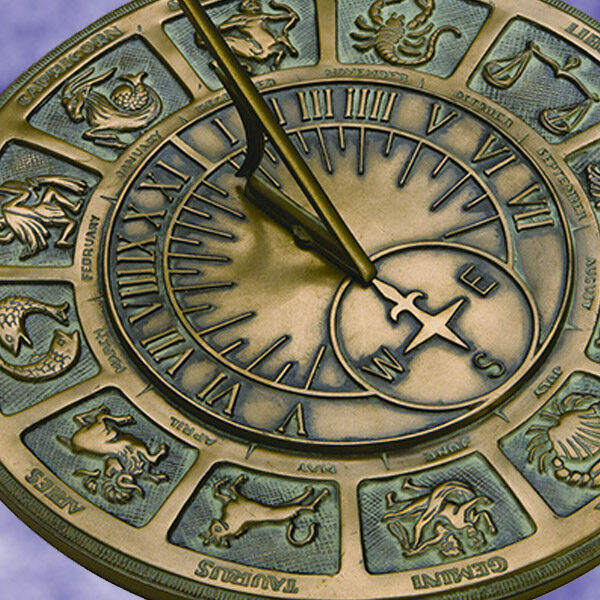 Most light patterns will work great in any space, so the choice can be purely aesthetic. First, determine if you want your patio lights to hang taught or if you'd rather they create a sweeping effect across your space. Once you've decided how you would like your strings to dangle, choose a pattern and measure accordingly. In some cases you may need to use string to produce accurate measurements of the space by demonstrating the way you would like the lights to hang. Straight lines are an elegant option for any space. Shorter strings can extend from one point to another across the space and longer strings can be doubled to form small V's if needed. Consider creating a unique checker board pattern by crossing vertical and horizontal strings above your space or lifting light strings at the center to form a tent. V patterns start at a central point, usually a tree or pole and can even start on a building and spread out. This lighting pattern can be created with one long patio lights string to form a simple V or several strings can be combined at the center point and anchored separately at various end points to create an umbrella effect. X patterns are just that! Cross lights at the middle to form an X at the center. This usually works best when wires are pulled tight. You can also create a diamond effect above an outdoor space by combining multiple X's in a row. Sometimes the simplest pattern works best when hanging your patio lights. Simply find your ideal location, and drape lights across! This can be done along fencelines, pergolas, or from tree to tree. If posts or trees are not available, they can be created by cementing posts or poles into flower pots to create a hanging surface. In Line- The socket sits in line with the rest of the wire. 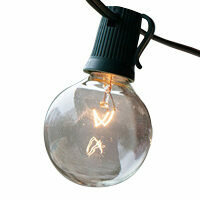 A popular choice perfect for almost any lighting design. 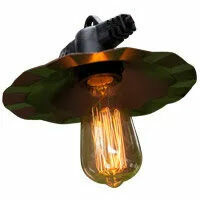 Suspended- Suspended sockets lower bulbs 4" creating a feeling of sitting at a European cafe. Wires with suspended sockets work well in contemporary spaces and provide unique lighting for modern wedding themes. 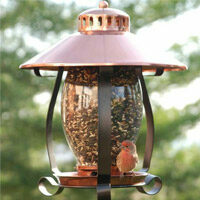 Copper Shades- Patio lights with copper shades inspire a feeling of vintage nostalgia in your outdoor spaces. These shades work well in retro inspired designs and provide an antique lighting element when used in restaurants and cafes. Black- Blends flawlessly with dark surfaces such as wrought iron fences and darker wood. Works well in modern industrial spaces and provides a stylish contrast against areas with lighter wood accents. Green- Provides a natural complement to outdoor settings, perfect along areas with lush natural greenery and set among trees or across grassy fields. White- The perfect wire color for use as wedding lights, illuminating garden parties and designs featuring delicate color palettes. Satin- Satin finish bulbs emit a soft, diffused glow and are an elegant option for creating sophisticated lighting at weddings and special events. 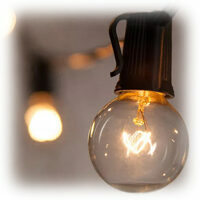 Transparent- Transparent bulbs allow light to shine through a visible filament adding depth to the design. This finish is perfect for any occasion but works especially well when used as party lights and in cozy outdoor lighting designs! 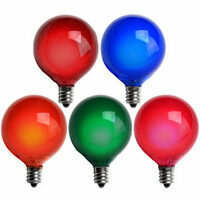 When selecting patio lights, be sure that the bulbs bases fit the strings sockets. 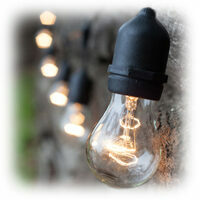 Most of the patio lights will fit three types of bulb bases: intermediate (E17), candelabra (E12) and medium (E26). The candelabra has a 12mm diameter base. The intermediate is 17mm in diameter and can fit the G50 Pearl White globe bulbs with E17 bases, along with other G50's, C9s and some S11's. 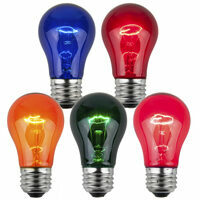 Medium bases as found in S14 bulbs fit traditional household sockets. The size of each socket can be found next to Base Size under the Specifications portion of each product. 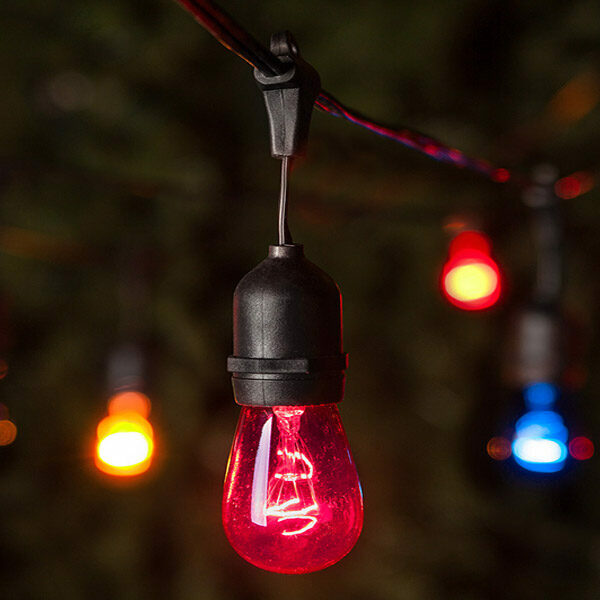 For breezy and quick shopping, lights sets complete with strings and bulbs are available in a variety of colors, styles and lengths. If you want a customized look or can't find the specific string-and-light combination you want, the bulbs and strings can be purchased separately. Remember! Extension cords can come in handy if lights are too short or far away from a power outlet. At the same time, picking the right extension cord for your patio lights is crucial in terms of amp capacity. The capacity of the extension cord either has to match the amps of the stringer or hold more: for example, if a 10-amp stringer is connected to a 5-amp extension cord, the patio light string becomes limited to 5 amps. Using a grounded outdoor medium-duty extension cord is the best bet for outdoor lighting: medium-duty cords can be used safely outside and can accommodate a higher amp. How Much Patio Light Power is Needed?